That special person in your life! 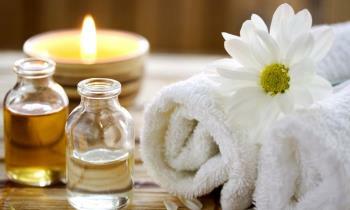 Euphoria Day Spa Gift Certificates make wonderful gifts! Look even more beautiful in little time! 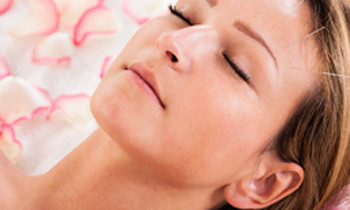 EUPHORIA DAY SPA NOW OFFERS DERMAPLANING! Dermaplaning is an effective way of removing the dead skin cells and hair (peach fuzz) from the face to promote deeper product absorption and smoother, visibly younger-looking skin. What a great way to relax and unwind with your friends for a wedding, milestone birthday or just a night out! 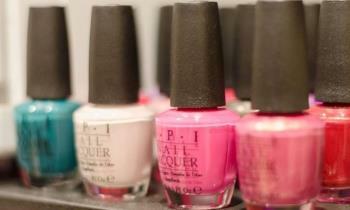 Book facials, massages, pedicures and/or manicures for your party (minimum of 6, maximum of 12). Availability of services will depend upon the size of your party. Call Ana at 774-929-0425 for more info and to book your spa night now (booking for September through March).